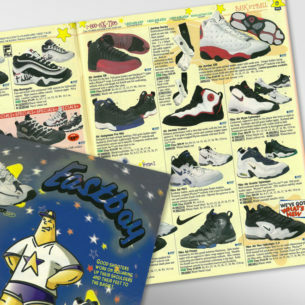 Take A Look Back to the July 1999 Eastbay catalog with @Nikestories and check out the history of multiple legendary Nike sneakers. 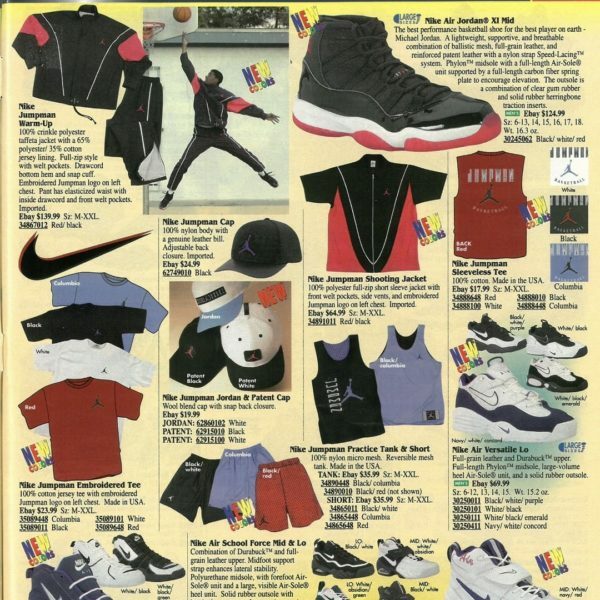 The Air Jordan XI 'Playoffs' is widely known as one of the greatest sneakers of all time. 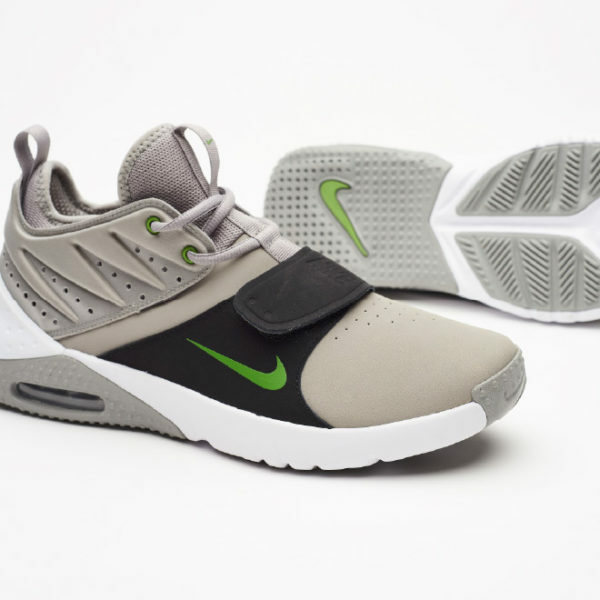 Drew Hammell takes a look back at the legendary shoe through the years. 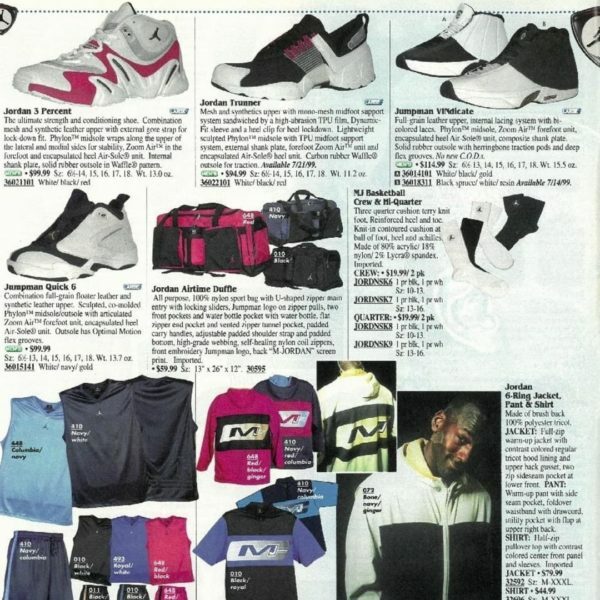 Sneaker historian Drew Hammell takes a look back at the classic January 1998 Eastbay catalog to learn about Jordan Brand 20 years ago.